Pay attention to the right things before hiring a contractor to add-on a room. Are you looking for a reputable, skilled contractor to use for your next project? A large addition project can cost a lot. You can’t hand over such a project to a handyman or an inexperienced contractor. Once such a structure is built, it is difficult and expensive to fix the mistakes. Don’t take a chance with one of your valuable assets; always deal with a professional remodeling contractor. Picking the right room addition builder is not difficult. You need to keep in mind certain things before hiring such a contractor. And we’ll show you why My Remodel Right is the easy winner here in Jacksonville. This is the first thing you need to check when picking a room addition builder. As a licensed contractor, we strive to meet the industry standards. We are aware of local building laws. The advantage of dealing with a licensed contractor is that if the contractor fails to deliver on its promise, you can file a complaint. All parts of the contract will be in the written form so you can prove how the contractor failed to complete the project as promised. We have trade specific insurance coverage. Every member of our team is insured. This gives you complete peace of mind. In case of any serious damage or accident during the project work, you will be compensated by our insurance provider. We stand by our work and to make sure you get a fair deal from us; we give you a written quote and contract. You will know how long it will take to complete the project, how much will be built at each stage, and how much and when you will have to pay. These details help you take the right decision. You will know how much it will cost you in contractor fees. It eliminates the problems of hidden charges. If there are new developments that will alter the outcome or cost of the project, we will keep you informed and always present you with options. We have a team of trained and experienced workers, engineers, technicians and other professionals. With our experience of building different types of additions, you are assured your project will be completed to your satisfaction. Getting a license is a big step, but real-world experience is critical when hiring a general contractor. We have a team of professionals including a designer who can help with the project. If you need help planning the size of the room, placement of windows and doors, or bathroom layout, our designers can help. Our detailed quote will include fair prices for quality work and materials. Some remodel costs are highly dependent a material selection. For example, flooring costs vary widely depending on the type of carpet, tile or wood. 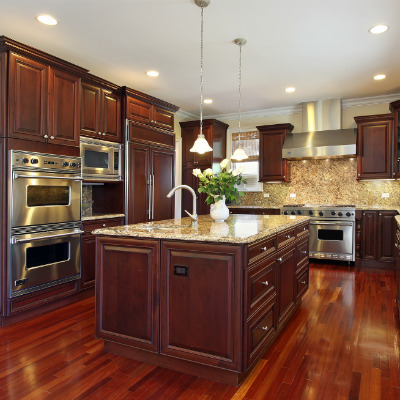 Bathroom and kitchen remodeling costs also vary depending on countertops, appliances, flooring and cabinet selection. Whatever you select, we will work with our suppliers to ensure that you are getting the best price available. In the case of adding on a room, we may have to complete land excavation, structural modifications, new plumbing, new A/C and roofing. Each piece can increase the costs dramatically. We’ll keep you informed of the latest project reports. You will know when a part of your project will be built. You can contact us anytime. You will receive a prompt response. 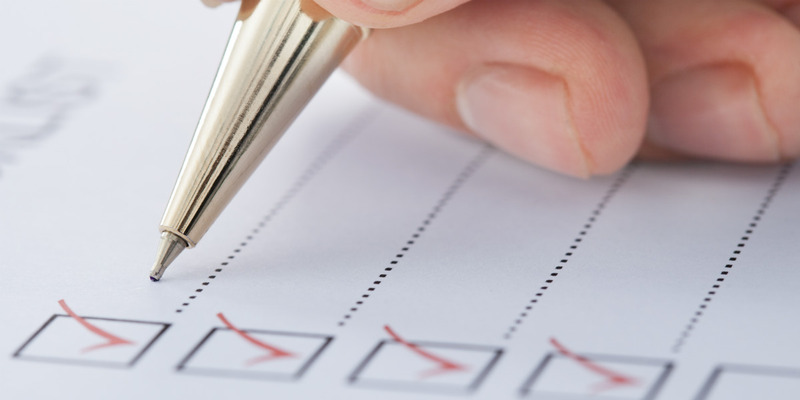 Your project manager is ready to answer all your questions related to an addition project. The quote will be provided for getting to know the project requirements. It may also require a site visit or two. Just fix a site visit appointment, and we will send a senior member of our team to your place. You will receive the final quote within jus† a couple of days of this meeting. Call now if you need more information. 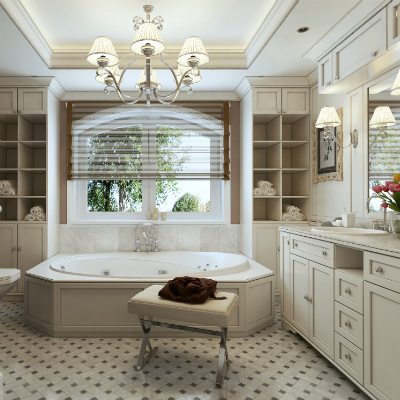 check out our site at https://myremodelright.com/ Check out our articles on renovating kitchens and baths also.